Woodlake Woolies Private Fiber Art Lessons! 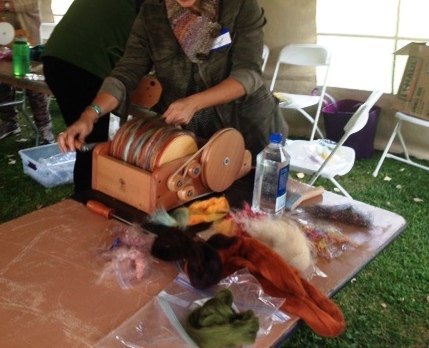 Learn the Fiber Arts: spinning, drum carding, and more fiber preparation classes! 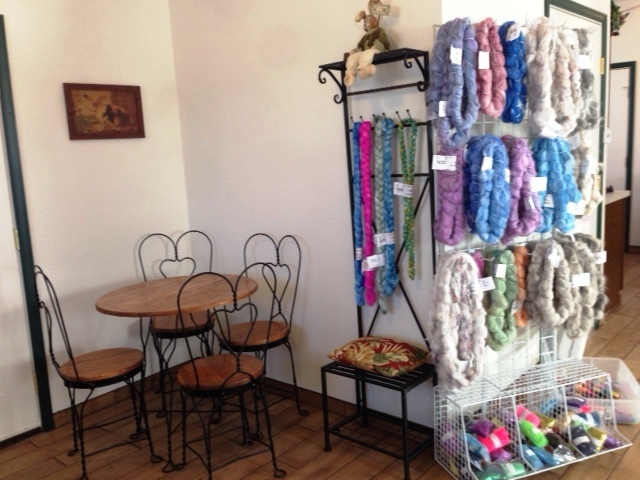 I love to teach whether it be at festival events, local shops, on in my Black Forest, CO studio. 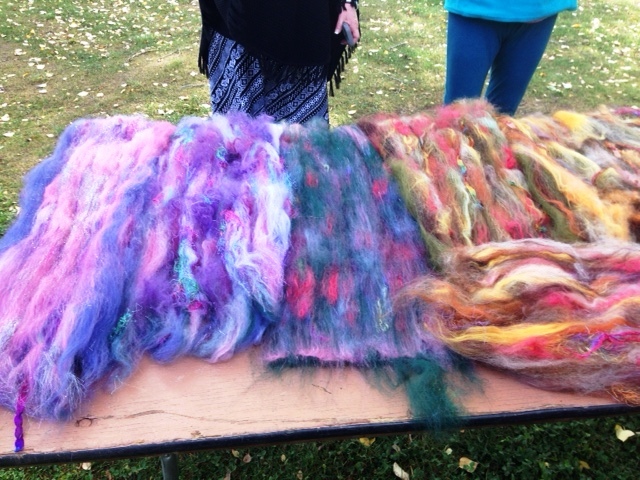 I offer many different fiber art classes from beginning spinning to advanced spinning, drum carding, and other fiber preparation techniques. A list of classes can be found here. Beyond these, I can customize lessons to your fiber arts need. Private lessons are a great way to learn quickly with instructions focused to your needs.